Nokia and Microsoft Party – Sea Ray Launch? 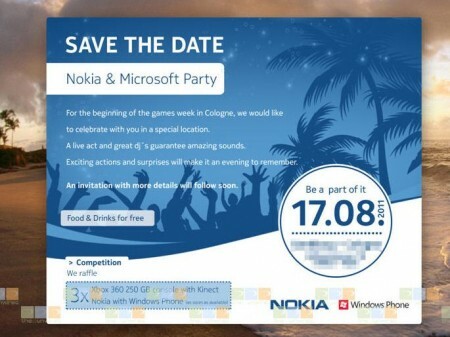 Arne over at The Unwired has just received this invite to a “Nokia and Microsoft Party” which takes place in just a couple of weeks time. There’s free food, free drink and a raffle too. 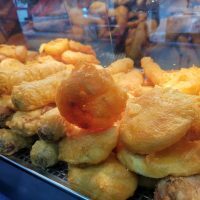 Heck, if they had jelly and ice cream we’d be hammering down the doors, but more importantly it probably means the official announcement of the Nokia Sea Ray handset. The not-so-well-kept secret has been popping up on the web numerous times and this could be part of the offical launch. We’ll keep you posted.